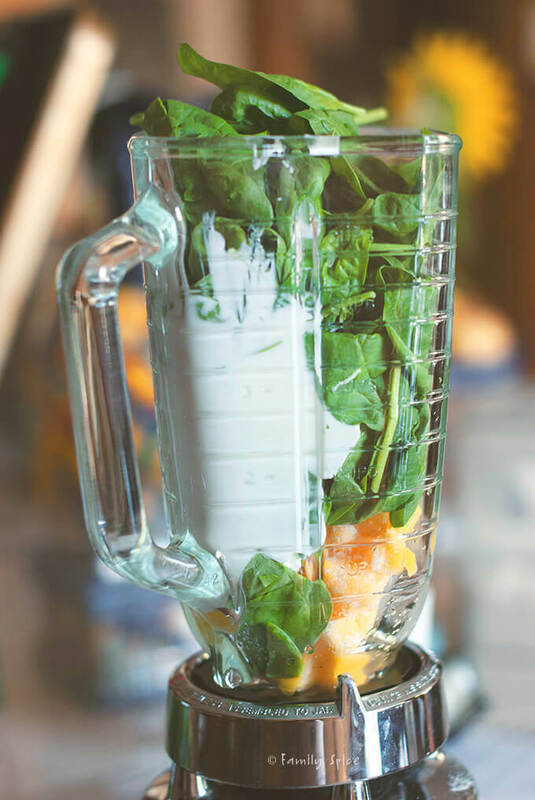 Refreshing and packed with vitamins, this Mango Spinach Green Smoothie is just the pick-me-up you need to get through your day. I have been lucky to have met a number of fabulous food bloggers in the past year or two. After spending a good 3 years juggling home life, blogging in the wee hours and basically hiding behind the computer screen, I now have a slew of bloggers that I can call my friends. Some I have met at conferences, others I have never met face-to-face. But the support, camaraderie and general warm & fuzzies are priceless. And today I want share some blogging love and introduce you to Stacy, from Center Stage Wellness. Stacy is such a sincere person and positive energy force, you won’t know what hit you! She is a healthy life coach, foodie and such a wonderful person to get to know. I took her January Jump Start to set a strong momentum into my new year’s resolutions. Although a two-month cough kept me from getting everything I wanted accomplished, I still use a lot of what I learned with Stacy in my day-to-day routine. I recently went to her site in search of a green smoothie recipe, which I admit, I’ve been avoiding like the plague. I wanted something healthy, not overly sweet and certainly something that did NOT taste like swamp juice. 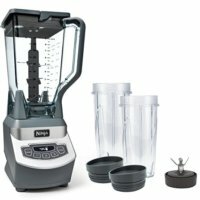 Stacy’s smoothie is super simple. It’s also goof proof, as I eye-balled the measurements, even adding more spinach than the recipe called for. Plus, instead of kefir I used Greek yogurt. And it is delicious. Great for breakfast on the run, or a little afternoon pick-me-up. 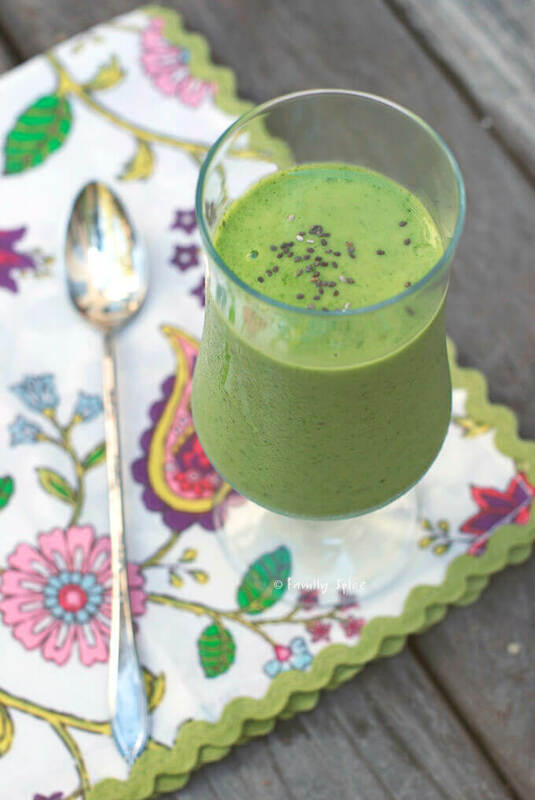 You can also try this green smoothie with other healthy greens like kale or chard, or even a mix of your favorite greens. Add all ingredients except chia seeds in a blender and purée until smooth, adding water as needed if too thick. 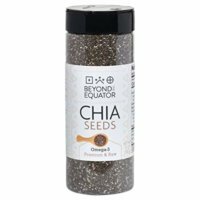 Pour into a glass and top with chia seeds. I am trying to be good, but every day is tough. It’s also A LOT of spinach! 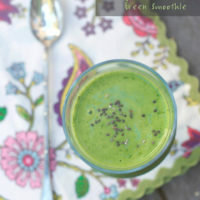 I’ve never tried a green smoothie (to be honest, they scare me a little!) but I trust you so this looks like one worth trying. Love the mango! It doesn’t help that you bake such sinful goodies! Going on my to-try list! Awesome! I hope you like it, too! Gosh, you do so much with mango. This is great – a smoothie combo that wouldn’t have occurred to me. And thanks for introducing us to Stacy! Gotta do something with these over ripe mangos! It certainly looks delicious as well as healthy and green is my favourite colour. Green is my Professor’s favorite color, too. And I really love this color of green. Yes, I have done my research on swamp juice! LOL! You know what I’m talking about – I don’t do shots of wheat grass! Well, I would never have thought of putting mango and spinach together, but this too fascinating not to try 🙂 ! Thank you for the introduction to ‘Centre Stage Wellness’ too! Thanks, Eha! Do stop by and give Stacy a hello from down under! Thanks, that’s awesome! Will definitely share with my readers! WOW – This looks amazing. I love greens but not “swamp juice” so this might just fit the bill. 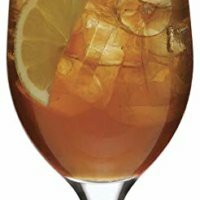 The question is – will kids drink it? I enjoy any kinds of smoothies including green ones as long as they are prepared by someone… There I said it. I am too lazy to make fruit/green smoothies… that’s it. I think I should really try making good healthy smoothies and I know it’s not THAT too much hassle, especially if it’s satisfying and beautiful like this. Off to check Stacy’s site! Thank you for sharing this one. 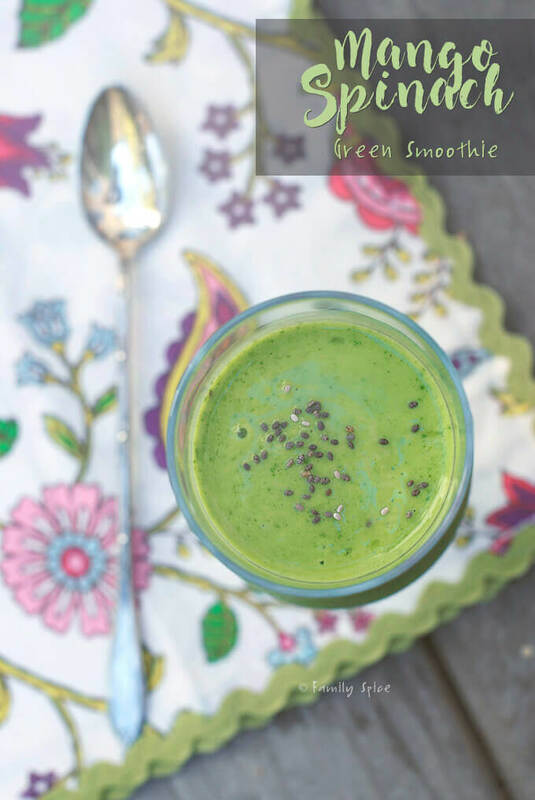 I recently started a simple 30 day green smoothie challenge and I can’t wait to try this one! !